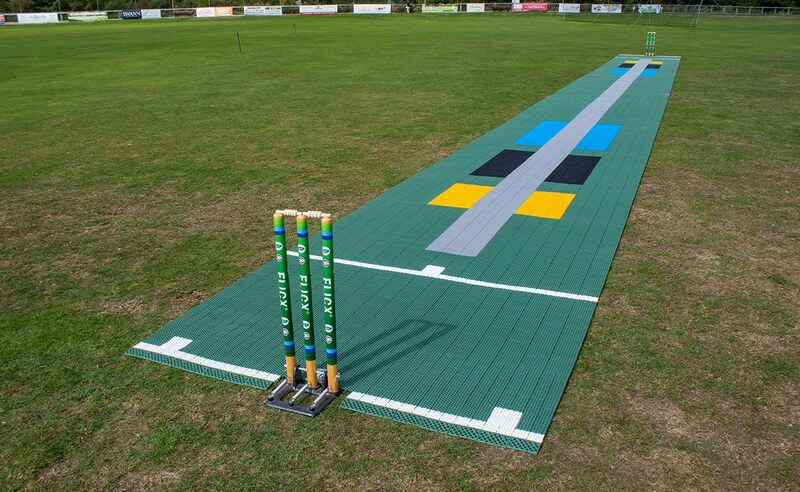 The 22.12m 2G Flicx Skills Pitch combines our most popular coaching pitch with an additional run off area for bowlers. 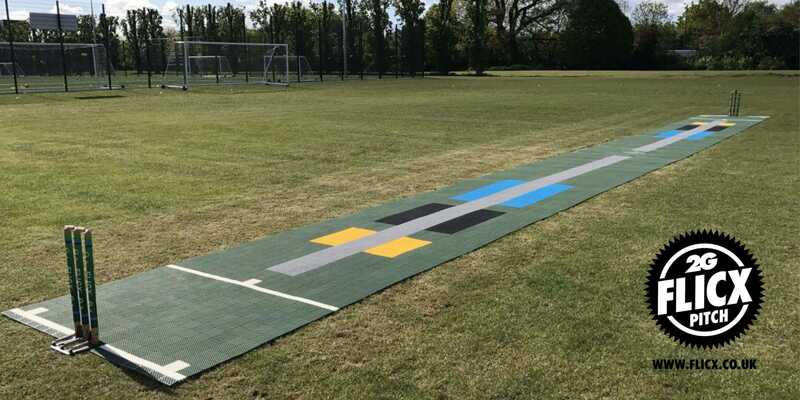 Colour coded coaching tiles are a visual guide to bowling consistent lines and lengths plus they aid decision making in batsmen. 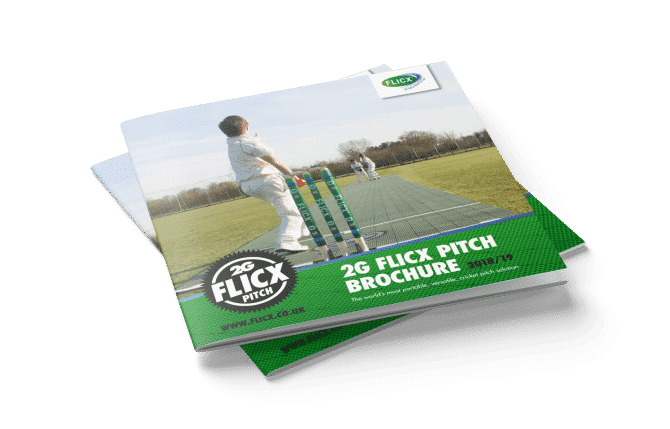 The 2G Flicx Extra Length Skills Pitch is supplied in two half pitch rolls so gives you the option to use batting ends in nets or on the outfield then clip it together in the middle to form your full length surface. There is an extra 1m behind each sets of stumps as a run up to assist the bowlers.